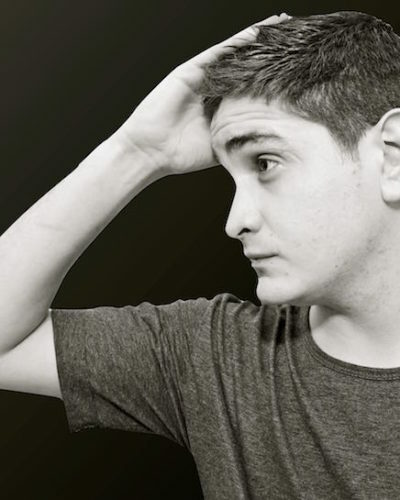 Argentinian DJ and producer, of the underground scene. Ezequiel Gomez is one of the new artists in Cordoba city. His how Dj performance energetic and his fine musical selection make his set pleasing and a hallmark a hallmark among their peers. He is member of AUDIOMETRICA RECORDS.